Hi and thanks for choosing Gold Coast Tree Lopping. Your local Coast tree removal professionals. Welcome to Gold Coast Tree Lopping. We are a locally owned and operated tree lopping and tree removal company bringing the very best in service to the good people of the Gold Coast. Do you need some help with removing an inconvenient tree from your home or business? What about an unsightly tree stump or maybe you just need some tree pruning? Whatever the problem is our trained and qualified professionals will be there to render you every assistance possible. Tree removal in Gold Coast is a service people call on more often than you might think. Sometimes a tree must be lopped down a few sizes or fully removed for reasons ranging from safety to construction to convenience. Robina, Upper Coomera, Ormeau, Varsity Lakes, Nerang, Labrardor, Helensvale, Oxenford, Ashmore, and Elanora. Just give us a call to arrange a no-obligation quote or fill out the tree lopping form provided here. All our staff have received extensive training and take safety, both for themselves and your property, very seriously. Before we begin any job, we take our time to fully assess the situation and decide on the best and safest way to complete the job. 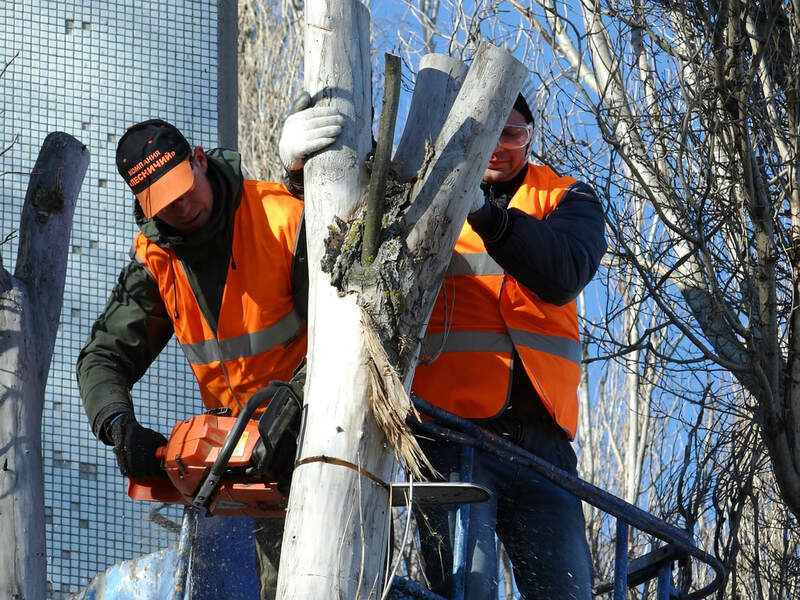 In this line of work many things can go wrong which is why you should only trust qualified professionals for any Gold Coast tree lopping or tree removal. The team at Gold Coast Tree Lopping have been working for years in this industry and understands every part of it. Our equipment is all top of the line and we always aim to keep it that way. The same goes for our staff who go through regular retraining programs to ensure they always keep everything fresh in their minds and understand what a quality job means. 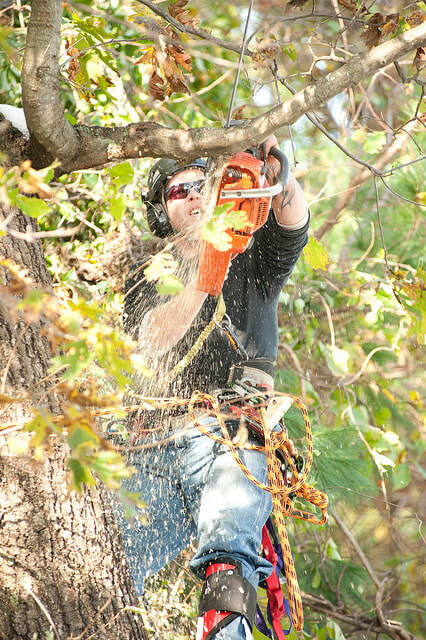 Whether you want to remove broken limbs or a full tree removal you’ll need a professional company like Gold Coast Tree Lopping to do the job for you. 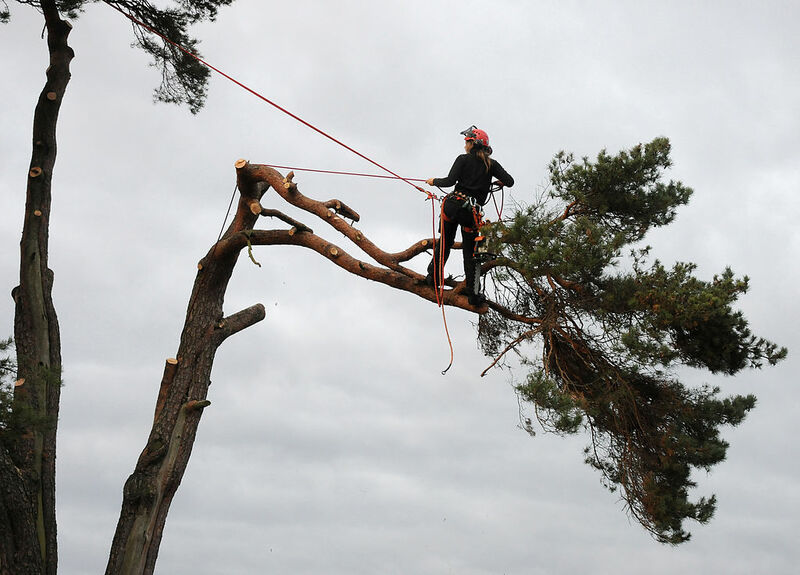 We have local knowledge of the Gold Coast as well as the knowledge and expertise in felling large trees in in confined spaces in residential or commercial areas. Tree lopping In Gold Coast can be a hazardous job which is why our commitment to safety is so important. Our entire team at Gold Coast Tree Lopping takes customer service quality to a whole new level. When you call us for a job we take the time to listen carefully to your concerns and take all your needs into account. If you’re not happy with how we plan to do a job then we’ll find a way that will satisfy you. Customer care is vital in any service job and Gold Coast tree lopping aims to bring you only the best in professional service and customer satisfaction. For us, professionalism doesn’t just mean doing a good job, it means doing it right, doing it safely and doing it to every customers full satisfaction. Give us a call today or fill out the form here to learn how we can help you. Affordability doesn’t mean cheap. It means quality service that is made available to the widest customer base possible. If a tree is causing problems or posing safety issues then we believe everyone has the right to receive all assistance possible. It could be tempting to try removing or lopping a tree yourself but the risks it poses can be severe. Without the right training and equipment, a job like this can be highly risky which is why we’re here to do it for you. We handle all the risks when it comes to dealing with trees, especially large ones, that pose a safety risk or are blocking an area from development. The potential risks of severe damage to property or a person are severe when you don’t have the right equipment or training which is why it makes perfect sense to let trained professionals handle it. We have the right tools and equipment to handle all jobs both small and big. Our equipment includes face shields for protecting us while we work, climbing gear, cutting machines and steel toe boots among other things. Such a job requires the very best in safety equipment and machinery which is why we never cut corners, only trees. When you call us for a job we provide a written estimate on the price of the job. We accept no payment unless you fully agree with our assessment and quote. If any tree removal service doesn’t provide such a guarantee then you can be sure they are not reputable or trustworthy. For Gold Coast Tree Lopping, such guarantees are all part of our commitment to professionalism. Even after you’ve accepted our quoted price we still take no payment until the job has been fully completed. There are no down payments with us so you can rest easy about any hidden costs or unscrupulous behavior. For tree lopping in Varsity Lakes, tree removal in Nerang, or any tree lopping in the Gold Coast suburbs we’re the professionals to call. All our services are provided in the entire Gold Coast area and surrounding suburbs. If you are based in any of these localities then we are just one phone call away. So if you need a tree lopper on the Gold Coast, stump grinding on the Gold coast or just some tree pruning we’re your one stop call for all tree related problems. Give us a call and learn how we can help you.